Are you looking for a location with great skiing in the winter and hiking in the summer? If you have driven to Keystone or one of the many other resorts in Colorado you know how bad the traffic can be. Traffic commutes can be hours even if you leave early in the morning and if an accident happens you may be waiting for many more. Consider staying the night! 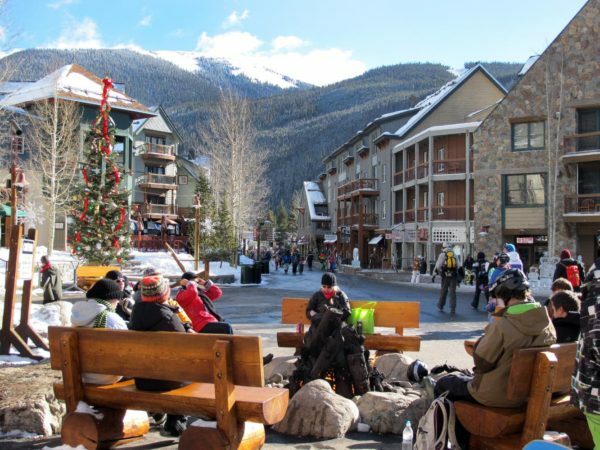 With many great Hotels in Keystone near the ski resort offering discount Keystone lift tickets when booking your hotel, this destination has something for everyone to enjoy. 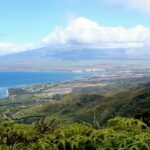 So, as you are planning for your trip, these are a few things to know about the area, so you can truly enjoy your time there, and make the most of your stay in the area. Keystone is the home of Keystone resort. You will find 3-dedicated mountains (Decrum, North Peak, and Outback). For skiers, hikers, and outdoor enthusiasts alike, this is the dream-destination to plan a skiing trip to. 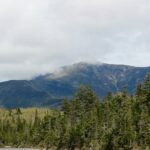 With a total area of 40.6 miles, it is a smaller town, with many part-time inhabitants, and is often flushed with tourists, especially during the peak, winter season. The area features 20 lifts, including 2 gondolas. It was originally constructed in the 1970s, in response to the booming economy and popularity of nearby ski resorts. Ralstone Purina Company, which owns the popular Vail resorts, founded this ski-town resort, in an effort to help improve the economy, and draw in more visitors annually. 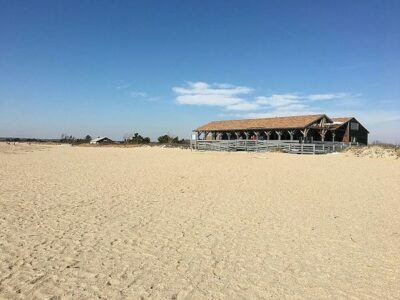 Many summer and winter activities are planned annually, so visitors can enjoy what the area has to offer, regardless of the time of the year they choose to visit. Its roots are in skiing, and the town has progressively grown each year, offering more and more great, local activities. Whether visiting while you have a trip to Vail planned, or coming to visit Keystone CO solely, you won’t be disappointed when you plan your trip to this ever-popular CO destination. The Local Weather is Great all Year Round! With an average temperature of 54 degrees F in July, you can guess this is a popular winter destination. 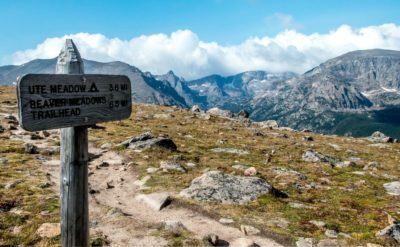 Regardless of the time of year you choose to visit, you won’t experience temperatures which go beyond 70 degrees (possibly 75) F. So, it is the perfect weather for hiking, outdoor activities, even some water sports, if you plan on making the trip to Keystone CO during the warmer summer months. In the winter, temperatures can dip down to nearly -20 degrees F, and will only hit a high of about 50 degrees F. So, for those who are visiting for skiing, you can visit any time between the months of late August through early May, and you can still enjoy snowfall. During the summer months (late May through early September) you can expect an average temperature ranging from 10 degrees F up to 70 degrees F. Once October rolls around, you won’t see temperatures above the mid-30s very often. And, this weather pattern is present until earlier May each year. So, there are plenty of months to set aside for skiing each year. 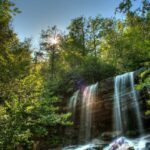 Whether you prefer the summer or winter season, this is a great destination to visit year round, with mild temperatures affording visitors with many great outdoor activities to enjoy, year round. Of course your visit won’t be complete if you don’t make the short trip out to Vail. 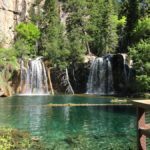 If you are planning on enjoying all that Co has to offer, these are a few of the nearby towns you should add to your itinerary, when you are planning your trip to Keystone Co this year. This is one of the top ski towns in Colorado, and is a short car ride away. As a matter of fact, there is a direct train ride between the two towns, which shouldn’t take more than 20 to 30 minutes to complete. If you want to visit the local dining in Breckenridge, this is a simple way to travel, all while enjoying the great scenic mountain views between both of the small towns. 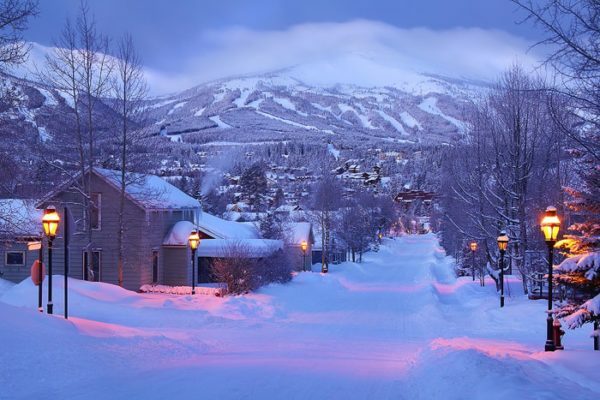 Since Breckenridge is so close to keystone, check out our article on “Hotels In Breckenridge” for more information on places to stay there. Vail is yet another popular attraction, which is only about 15 miles away. 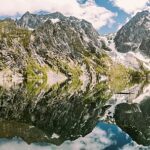 If you have a car, it is a short drive, or you can travel by ridge-sharing services, gondola lift, or you can go by train to this small town as well. Again, time to reach the small town shouldn’t exceed 30 minutes during peak seasons, so you won’t be on the road too long when you are visiting nearby towns. Alma, CO is the highest town in America. Several old structures and buildings are present in this historic town, which make it a must visit for those who want to learn a little more about the areas history. It is only about 15 miles from Keystone, making it a short car ride away. The town is occupied by locals year round, and is highly visited during the winter months for the snow activities. Silverthorne, Dillon, and Frisco, are also nearby towns which you should consider adding to your itinerary. With a large lake located inside Dillon this also offers a great location for water sports. Each of these towns are between 20-40 miles from Keystone, CO, so they are easily accessible by shuttle, or by car. 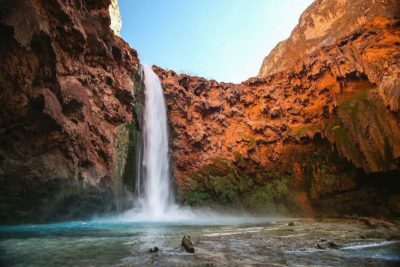 Regardless of the time of year you plan on traveling, they are open to visitors year round, featuring several parks, hiking trails, and local skiing you can enjoy during the winter months. 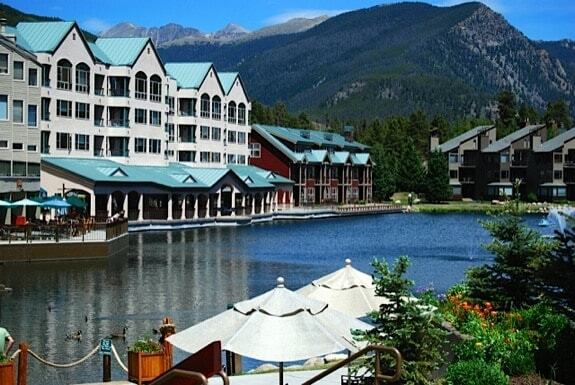 If you want to stay at one of the finest hotel resorts, Keystone CO has plenty to offer to its visitors. When booking, it is of course best to begin your search as far in advance as possible. Especially if you are planning to visit the area during the peak, winter months, hotels book quickly, and the closer to your travel date you book, the higher the price you are going to pay. So, book early, and book all inclusive package deals if possible. When the time comes to book your stay, these are a few of the top hotels you might want to consider staying at, to ensure the most enjoyable time when visiting Keystone, CO and the neighboring towns. The namesake of the small town, is also a highly booked hotel in the area. With an expansive spa, indoor activities, bar, on site dining, and outdoor hot-tubs, you can truly make the most of your stay when enjoying your time at the hotel. 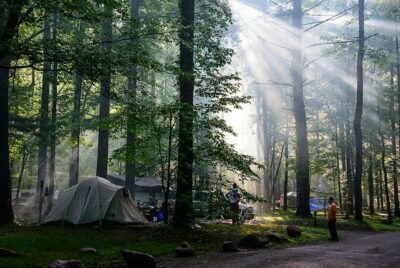 Outdoor activities, free wi fi, the “woodsy” outdoor feel you want to experience, are directly outside your room’s window. You are right outside the top ski slopes, you have easy access to Main street, and are a short ride away or walk, from the top dining and bars which the area is well known for. See the interactive map below for location details from this post. If you want luxury, and the ever popular wood-cabin style room, then look no further when you are booking the hotel to stay at during your winter vacation. 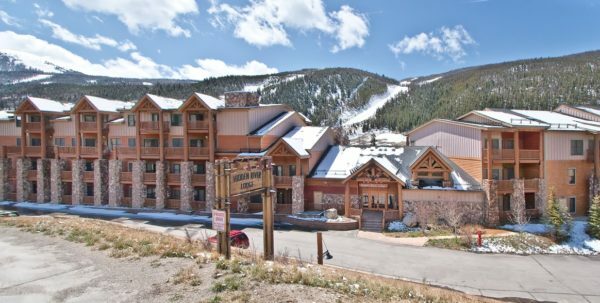 With exceptional views, great outdoor pools and activities, direct access to ski lifts and the gondola lift, you can truly enjoy the best of a luxurious stay, and nearby activities when planning your trip to Keystone. The condos not only feature a full kitchen and bath, but also luxurious upgrades, and on site parking is also available for guests who plan on driving to the area. River run is a collection of condominiums that is located right in the heart of the keystone village where shops bars and restaurants can be found. These are also considered ski in ski out rentals that offers a great advantage for skiers. 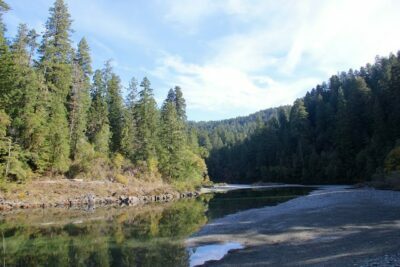 River run offers the use of a full kitchen in each unit as well as outdoor hot tubs and heated pool access. 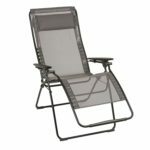 The units also offer fireplaces and a nice comfortable modern design. Since river run is right next to the resort it’s easy to buy a lift ticket and rent ski equipment. River Run Village hosts events like the Bluegrass and Beer Festival and the Keystone Wine & Jazz Festival. 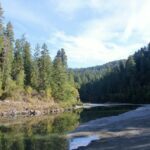 The tenderfoot lodge also offers access to a hot tub and is a short walk across the stream to the keystone village. 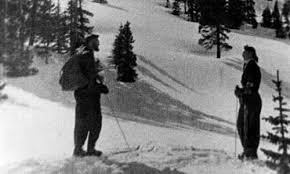 The Tenderfoot Lodge also offers , many amenities. For your comfort and convenience they have Underground Heated Parking Garage Coin-operated Laundry Facilities and Ski Lockers so you don’t have to hassle with your gear. Keystone. The contemporary resort features a grill, bars, outdoor pool and spas, a rooftop hot tub, and yes, free wi-fi during your stay. Of course you have direct access to the ski slopes as well, if you are planning on enjoying the great winter activities the local area is so well known for. 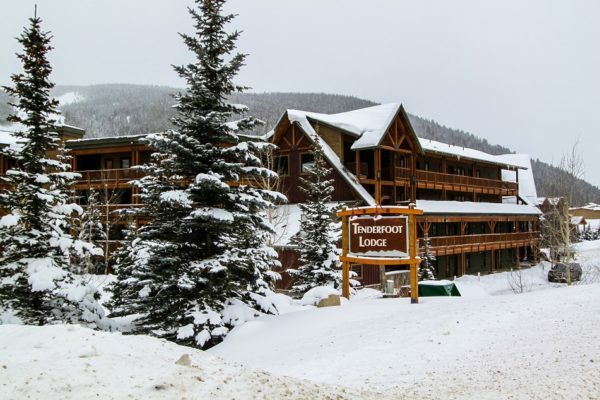 Regardless of what you are looking for, or what your budget, these are a few of the top booked hotel chains in Keystone, which will truly result in an amazing, unforgettable vacation for you and the family to enjoy this year. 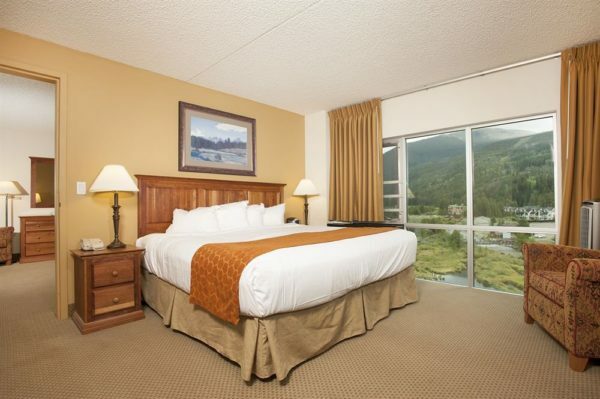 There are many other hotels close by that offer shuttle service to keystone ski resort which are also great options. The shuttles run constantly from open to close. For night skiing keystone not all shuttle services are running to check with the resort for more information. 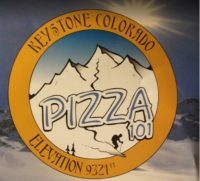 Pizza 101 is a great pizza place in Keystone Colorado. It’s very close to the Ski resort and super convenient. It’s also great pizza and who doesn’t like that? They cook their food in brick ovens which adds to the great flavor. This place also uses great ingredients. After a long day of skiing or hiking take a load off and enjoy and refreshing drink as well as a slice or whole pie! Resort website the Ski Tip Lodge is an 1800s stagecoach stop. This was once the home of the founding family of keystone! This restaurant offers unique cuisone such as rabit, buffalo, and other fine items. Also you will never get tired of the menu because they change it weekly. The Keystone Ranch Restaurant offers a fine dining experience with fine cuts of meat from locally sourced farms. They also offer an elegant atmosphere in this 1930s homestead building. This restaurant has some top chef’s and a constantly changing menu for outdoors enthusiasts looking to enjoy a fine dinning experience in an epic setting. This establishment accepts reservations and during the peak of skiing season you may want to take advantage. 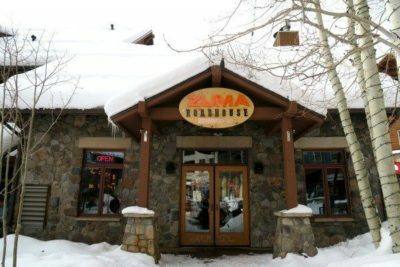 This restaurant is part of keystone ranch which is not directly around the ski resort but within a 5 minute drive of the resort. This restaurant also caters to parties and weddings. The kickapoo tavern is a bar and grill which serves american style food that features great burgers and even some specialty items such as buffalo meatloaf and and fish tacos. If you are in the mood for a light lunch enjoy the salads or soups during your skiing break or after a good hike! It’s right in the heart of the keystone village which makes it very convenient. This place also gets consistently good reviews at several different websites. Try visiting the Kickapoo Tavern! You can find the location using the interactive google map. The Zuma Roadhouse also offers finer american cuisine within the river run village. You can find normal American fair here like burgers as well as some more upscale selections such as prime rib, fish and chicken dinners. There are also fine cut steaks available here if you are meet lover that are sure to delight. As the name of the restaurant implies, if you like fine dining, great drinks, and a 12-oz steak, you can’t go wrong when dining at this popular restaurant in Keystone, CO. The relaxed atmosphere features seasonally inspired dishes, cocktails, and appetizers which are prepared from scratch. Enjoy a great dinner meal you won’t forget, and book your meal in advance, to ensure you can truly have a table-side view, of one of the finest mountain views you are going to enjoy in CO.
For those who are looking for something a little bit different when choosing where to dine during your stay, you might just have found it with this restaurant. The horse-drawn wagon ride is going to take you through Keystone, where you will not only enjoy a fine-five-star dinner, but also enjoy the most spectacular views the town has to offer. You will enjoy a homestead dinner. Make sure to book in advance, as this is a very popular tourist attraction for dining. If the name of the restaurant doesn’t let you know you are going to enjoy spectacular views, it will be ever present from the moment you sit down at your table. Seasonal dishes, great BBQ, gourmet sandwiches, and much more is offered on the expansive menu. No matter what time of year you visit, this is a popular restaurant, serving great food for even the pickiest of eaters to enjoy. For those who simply can’t visit a city or town without trying the Mexican fare, this is the restaurant you want to visit. Tacos, enchiladas, margaritas, and more. There are so many great things to enjoy while you are visiting Keystone, CO. Whether you are visiting for the skiing, hiking, or fine dining, there is a little bit of something for everyone. It is important to plan your trip early, and to book your stay as far in advance as possible. Not only will this ensure an enjoyable stay, but you will find the perfect room during your stay. A great family vacation, retreat for two, or even a second honeymoon. 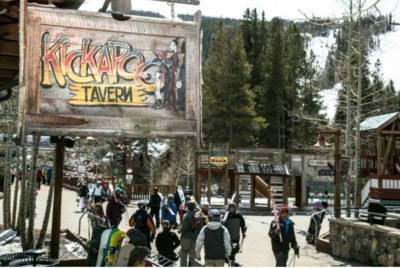 These are some of the ways you can enjoy Keystone, and make it a vacation your family won’t forget. 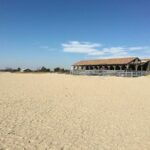 This is a great location to be enjoyed year round! 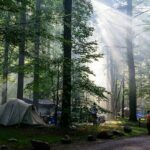 Are you interested in any other outdoor destinations? If your interested on destinations near Denver you can check out “Eldorado Canyon” For a quick and easy hiking destination. This is also close to Boulder Colorado which in itself is a great place to visit and has access to many miles of hikes starting right inside the city limits.